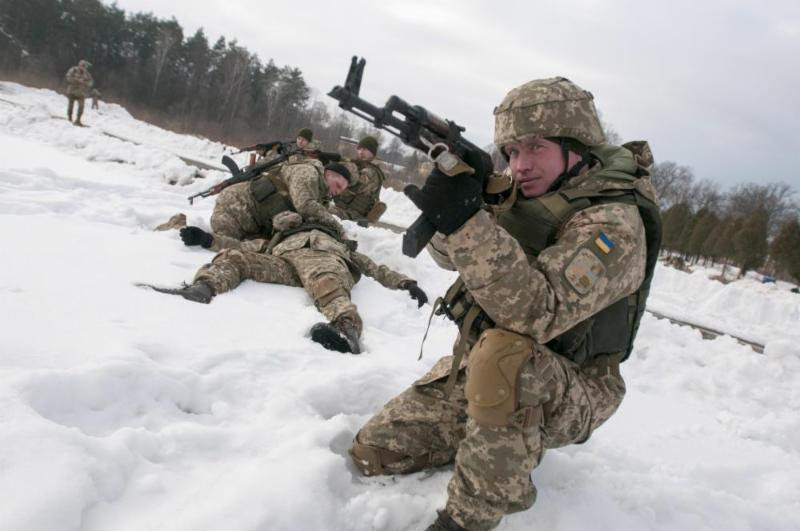 Ukraine’s Ministry of Defense reported at 12:30 PM Kyiv time that on March 5 two service members of Ukrainian Armed Forces were wounded in action. In the last 24 hours, Russian-terrorist forces opened fire seven times on Ukrainian positions in the Luhansk and Donetsk sectors. In 6 instances enemy forces used heavy weapons. According to military intelligence one invader was killed and two were wounded, as a result of returning fire by the Ukrainian Armed Forces on March 5. 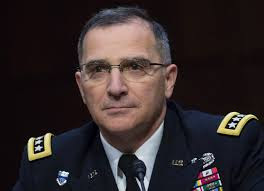 Supreme Allied Commander Europe of NATO Allied Command Operations General Curtis Scaparrotti has issued a statement to the US Senate Armed Services Committee highlighting the plans to provide Ukraine a helping hand to defend its sovereignty. “The president recently decided to provide enhanced defensive capabilities to Ukraine, as part of the US effort to help Ukraine build its long-term defence capacity, to defend its sovereignty and territorial integrity, and to deter further aggression,” said General Scaparrotti. Notably, last November Moscow blocked, fired upon and seized three ships of Ukrainian Armed Forces detaining 24 sailors who were trying to go through the Kerch Strait to Ukrainian port in the Sea of Azov. “Continued senior-level engagement and support for Ukrainian self-defense capabilities and institutional reform will help enhance regional security and demonstrate our continued commitment to Ukraine’s security and territorial integrity, and a rules-based international order in Europe,” stated the general. 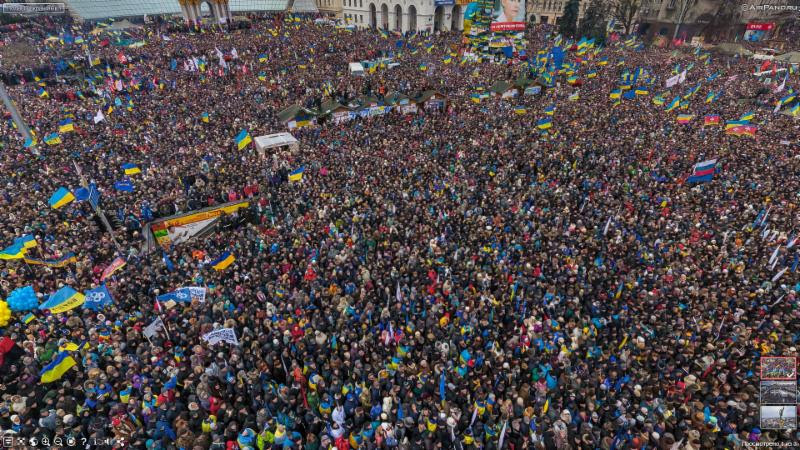 Ukraine has gone through some rapid changes triggered by the events five years ago that are usually referred to as the “Revolution of Dignity” or “Euromaidan” by Ukrainians. Looking back one can see that a lot has been done and yet “when you can’t agree on what success is, you risk failure,” contemplates Angelina Kariakina, Editor-in-chief of Hromadske TV from Kyiv in her piece in the Guardian. She talks about the media and reforms, the people’s expectations and some of the less visible achievements that became possible only as a result of the decentralization and war in the east. 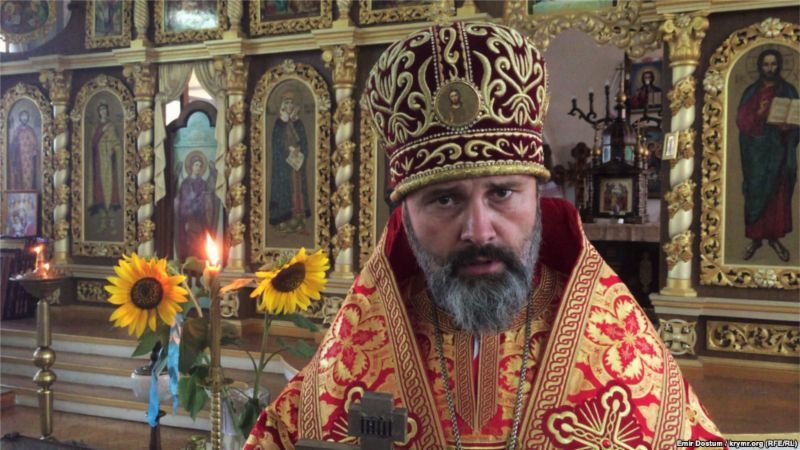 “Whatever international attention Ukraine gets these days tends to focus on Russian aggression, geopolitics, electoral competition or the struggle against corruption. But that misses some of the underlying transformations we are experiencing – the spread of many individual agents for change across the country, whose stories rarely reach wide audiences. The solidarity and sense of responsibility they demonstrate is arguably one of the great legacies of our revolution. Citizens taking the initiative will shape new markets, help create new infrastructures and will eventually define the national agenda. That’s a success we should cherish,” concludes Kariakina.